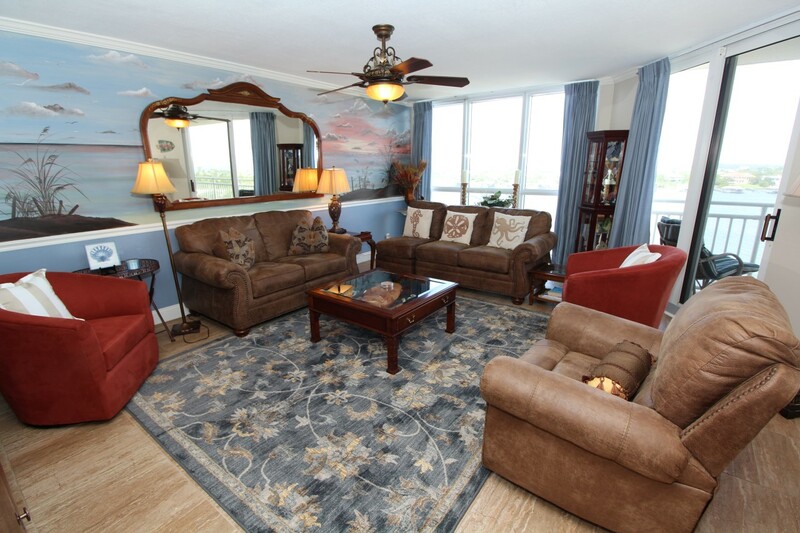 Experience the vacation of your dreams when you stay with us at SeaSpray in picturesque Perdido Key, Florida! This luxury complex is situated upon an immaculate stretch of the Gulf Coast, where miles of sugar-white sands give way to shimmering emerald waters and endless horizons, creating an idyllic setting for an unforgettable coastal vacation! Luxury Coastal Vacations is the premier rental company in Perdido Key, offering you luxury extras like fine linens, oversize monogrammed bath towels, and deluxe bath amenities. Luxury Coastal Vacations offers 24 hour local support to make sure your stay is absolutely perfect and stress-free! Stop dreaming about your perfect vacation and finally turn it into reality... Book with us at SeaSpray today and experience the Luxury Coastal Vacations difference!